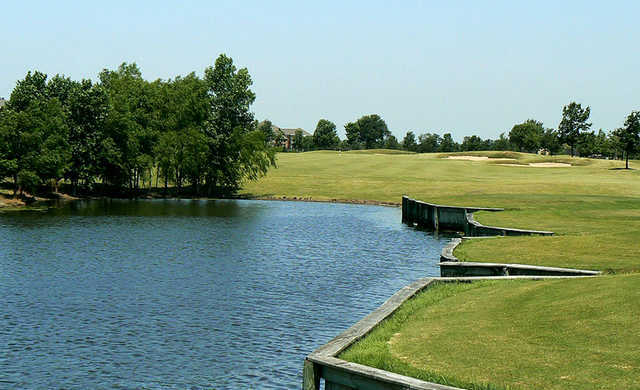 This championship golf course offers a challenging level of play for beginners to pros, amidst breathtaking scenery with more than 15 acres of lakes and 1,500 trees. 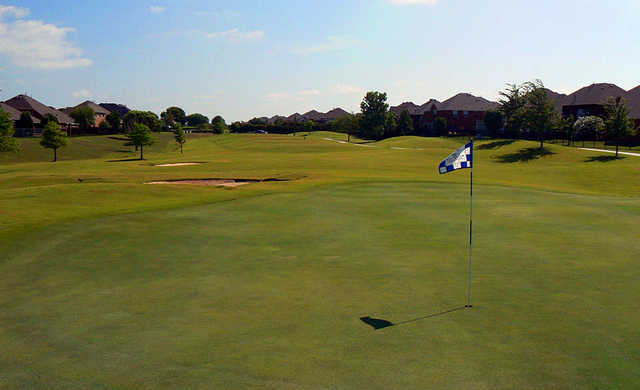 Initially, the piece of property was a flat piece of pasture land. 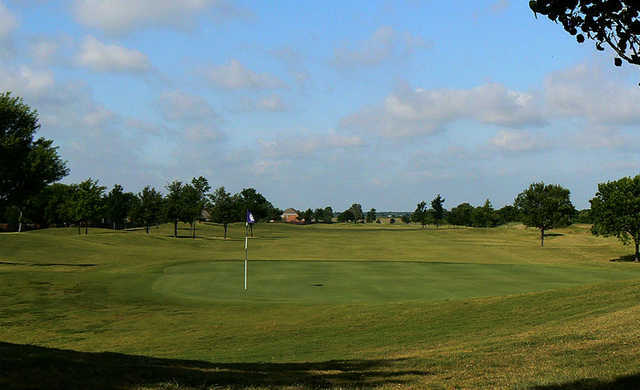 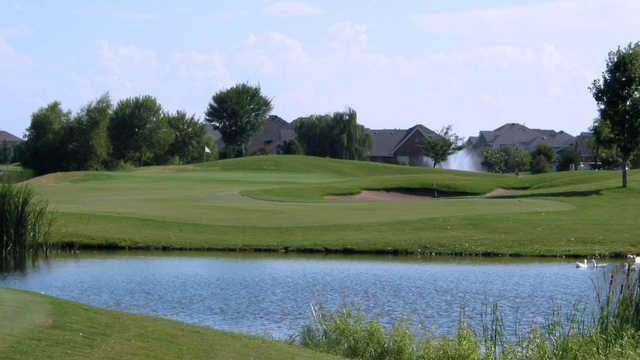 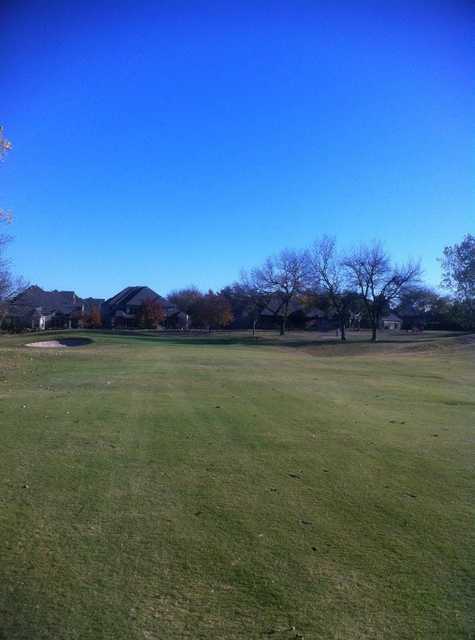 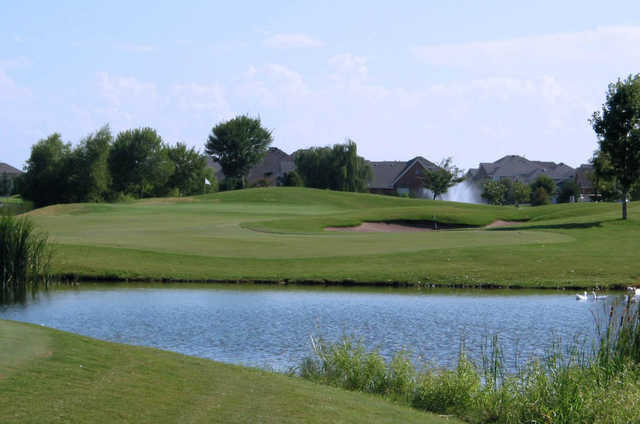 Today, it is a lush, gently rolling course boasting 18 different species of trees, water features and perfectly manicured fairways and arguably the best greens in the Dallas/Fort Worth Metroplex.